Does anyone else have a problem with these new businesses that offer so-called "group cooking experiences" for women? The business owner provides the food and the recipes and the customers prepare the food to take home -- soups and casseroles and the like -- to eat during the week. While the idea isn’t so bad at the core, it doesn’t allow women to use their own recipes, choose their own healthful, organic ingredients, and drives a stake of capitalism into the heart of what women have been doing on their own for centuries. Have you ever watched a group of intimate women cooking together? It's a graceful ballet, with each finding the group rhythm, reaching and handing over, chopping and tossing. Somehow, even without words, it just works. And the owners of these new businesses are trying to sell us something we already own. Instead of paying for the experience, invite a dear friend or friends to your house. It doesn't matter how clean or dirty your house is or how large or small your kitchen. 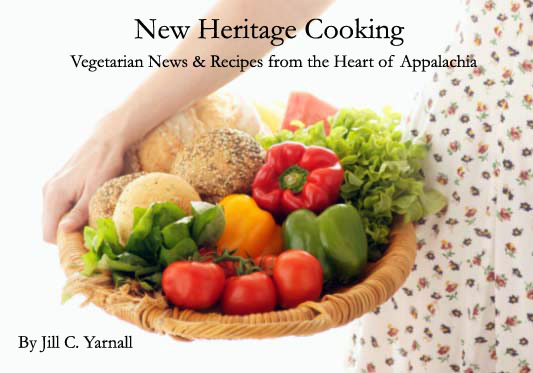 Choose some recipes that each family will enjoy and get to cooking and talking and laughing. I promise you'll have a fantastic time and will end up with several dinners prepped and ready to enjoy throughout the week to boot. If you're feeling especially ambitious, plan a canning or freezing party. Why not store up the bounty of the warmer months for when the winds of winter start to blow? I've made bread with girlfriends in college and mixed up chutney and dahl with a friend when I was a new wife. I recall these times so fondly and I felt like I really bonded with those women. And I didn't need anyone to sell it to me... and neither do you.